1. 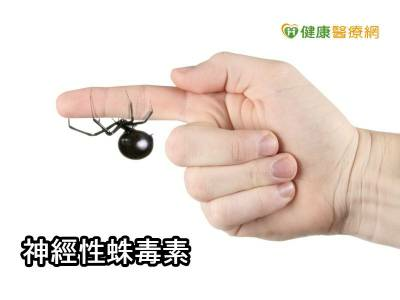 Man Gets Black Widow Spider Bite. Then He Can't Pee.